When local businesses are surveyed as to what the impediments are to growth, the lack of commercial air service is always among the top factors. Every few years there is a brief upsurge of interest followed by a few more years of slumber. But in the nearly 15 years that I have lived in Chico, little has resulted from these scattered efforts. 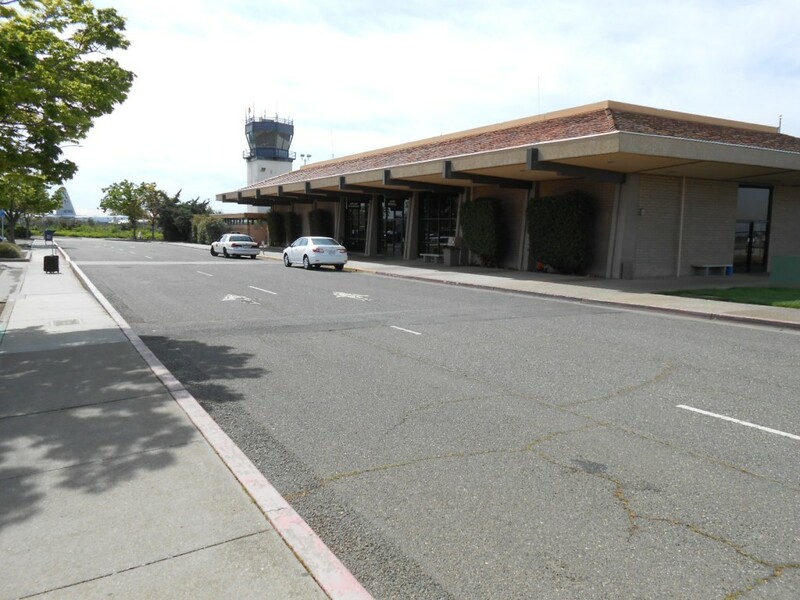 And where once there were six flights daily between Chico and San Francisco there now are three. 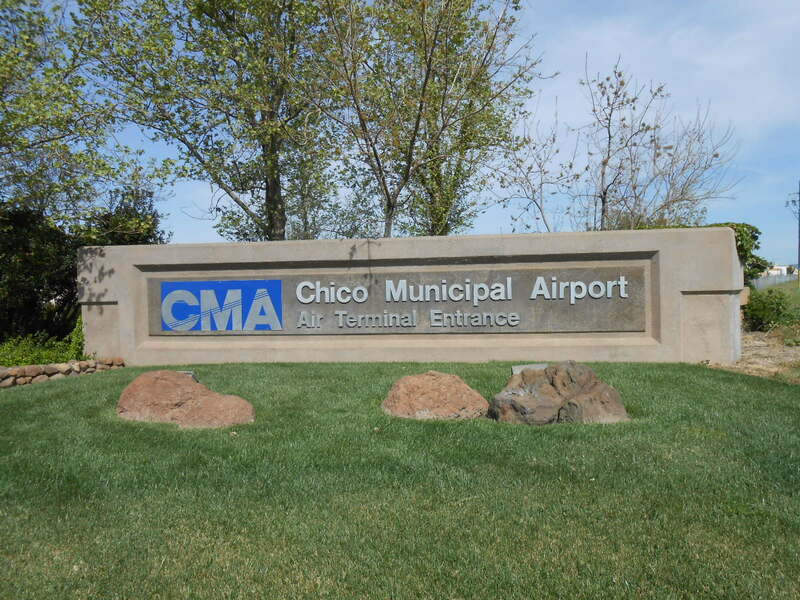 Before I get into each of these three elements, I’ll cover some history, the reliability of the current service, the pricing (fares) out of Chico, and offer a glance at the service available at other nearby small airports. Fasten your seat belt, think about the drink you’d like to order from the flight attendant, and enjoy your flight: the “Air Service in Chico” series takes off tomorrow. Great article and great subject! I stopped flying out of Chico because of reliability issues. I have had several problems with Skywest but the worst time was when I arrived at SFO at 10:00pm and was told that since there were not enough passengers to go to Chico, the flight was cancelled. They explained that since “it wasn’t their fault”, that they would not give any car or hotel allowance. Since I had to be at work the next day, I was forced to rent a very expensive one-way car rental, drive all night, then get up after an hour of sleep and go to work. Unfortunately, until the service is more reliable, I will be making the longer drive to Sacramento. I look forward to your articles and am optimistically hoping for expanded services and increased reliability. The first thing they should do is fix the sign. CMA is in Cunnamulla Australia. The correct Chico airport abbreviation is CIC (look at your luggage tags). Reliably is the big problem. I’ve been stranded in SFO and had to rent a car to get home.